Established in 2000 and based in Milan. With 17 emlpoyees and 2000 sq meter warehouse we process more than 50.000 unites per year sellin in Italy and Europe. Our product range vary from Server, Worksttion, Networking, PC and related to SmartPhones and tablets. 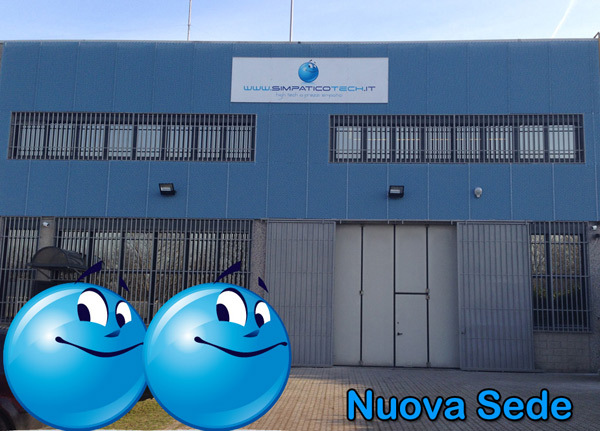 Simpatico Network srl is the only MAR "Microsoft Authorized Refurbisher" in Italy. Our mission is to sell high tech at low price without giving up quality and professionality. We work with the major leasing companies in Europe. Our website has more than 90.000 end uses and more than 4.000 dealers.